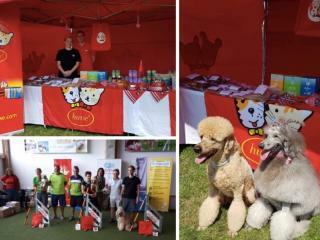 From 16th till 17th of June Husse took part in the International Speed Poodle Agility tournament in Austria. Husse Austria was general sponsor of this event and the winner was Poodle from Germany. 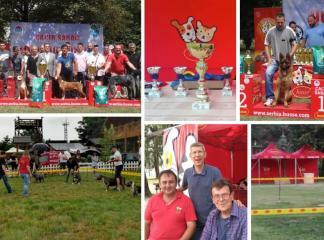 In June Husse participated in many events in Serbia, including: CAC Zrenjanin (National Dog Show that took place in a beautiful castle near Zrenjanin on 02nd of June), CAC Surcin (National Dog Show that took place alongside the river Sava in the nautical camping Biser on 09th of June) and CACIB Sabac (International Dog Show that was held on 10th of June). 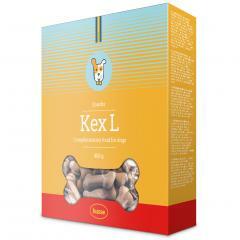 Soon the size of KEX L will be a bit smaller. The recipie will remain the same and also reference number of the product in order system will not change. The new size will replace the existing one in about 1 month time.